Hand-distressed details add a lived-in look to vintage-inspired trouser jeans that kick out at the knees and finish with wide, figure-flattering hems. Style Name:7 For All Mankind Dojo Wide Leg Jeans (Moreno). Style Number: 5373614. Available in stores. Get ready to shop 'til you drop because the new Wilson collection at Forever 21 just launched and all women's apparel is less than $65! We rounded up our favorite must-have outfits (that are all under $30) you'll want to add to your cart immediately. 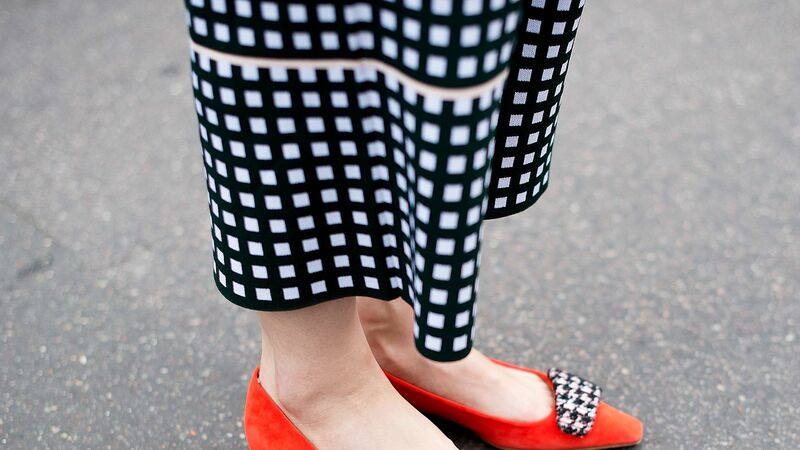 Shop these chic and actually comfortably shoes for wide feet. Not all woman are created the same, so we did some research to find the perfect jeans for you. 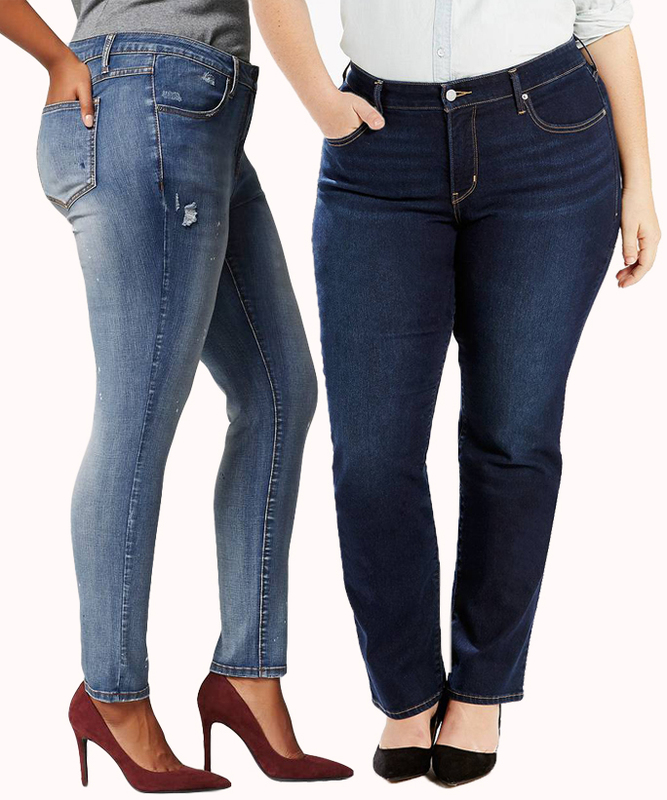 Here are the best jeans for women with a round tummy. 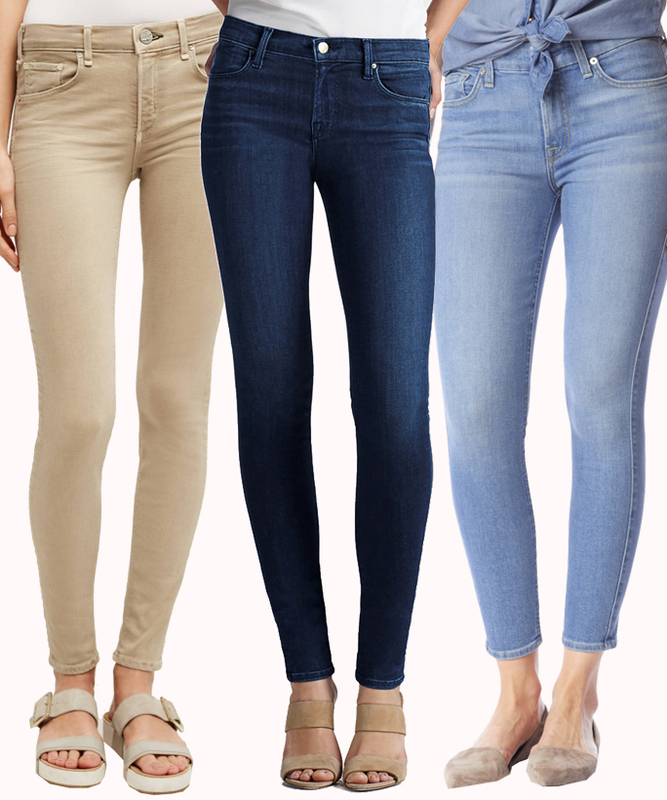 Crisp in a leg-lengthening silhouette, 7 For All Mankind's flared, slightly faded jeans are a retro-chic style essential.